Weekly Update: June 11th - 17th Drafting Ordinances, City Council Meeting and Street Demonstration! 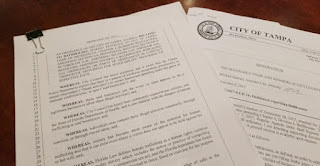 Drafting new ordinances to crack down on Illicit Massage Business in Tampa. 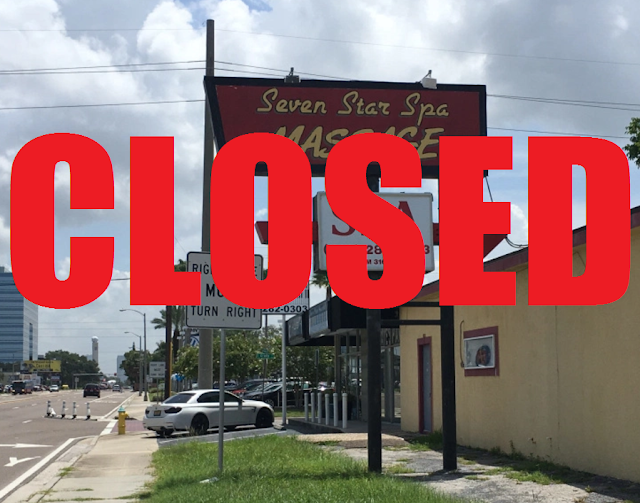 Clean Up Kennedy is working with local human trafficking prevention groups, professional massage therapists, and a team of lawyers to draft city legislation to crack down on the Illicit Massage Business in Tampa. 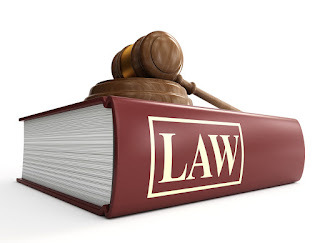 Restricting hours of operation and other measures to insure that business that claim that they do massage are fully licenced and offer no additional illicit services, and that their employees are protected to the full extent of the law. More information on what you can do to support our efforts to pass this legislation will be announced soon. Tampa citizens Brandon and Ariel spoke at the City Council Meeting expressing their concerns about the Illicit Massage Business along Kennedy Blvd and for the women who are being exploited in them. City Council Meetings are held every other Thursday at 9am and usually have a 'Public Comment' period where citizens can speak for 3 minutes on any issue they wish to address, this time is a great opportunity to tell our community's leaders about our wish to Clean Up Kennedy. 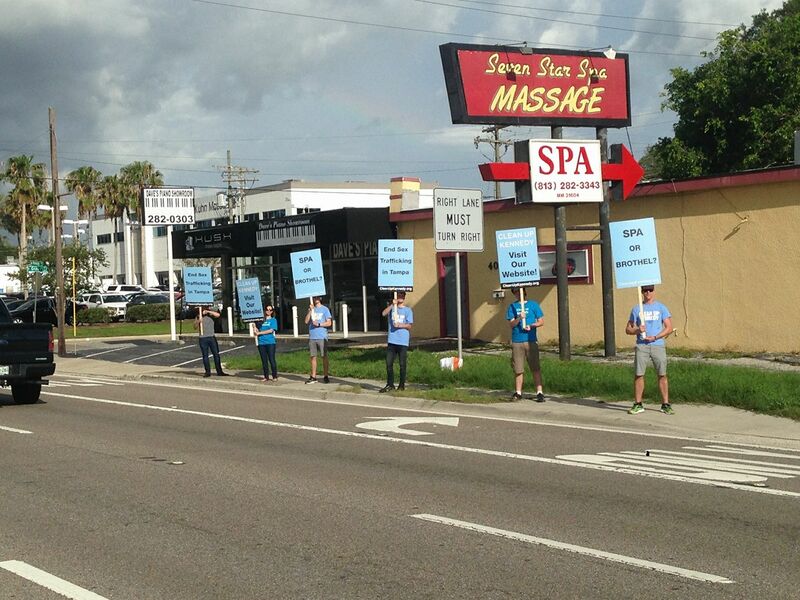 Clean Up Kennedy held its first Street Demonstration outside of Seven Star Spa on Kennedy Blvd on Friday between 4:30pm and 7pm. 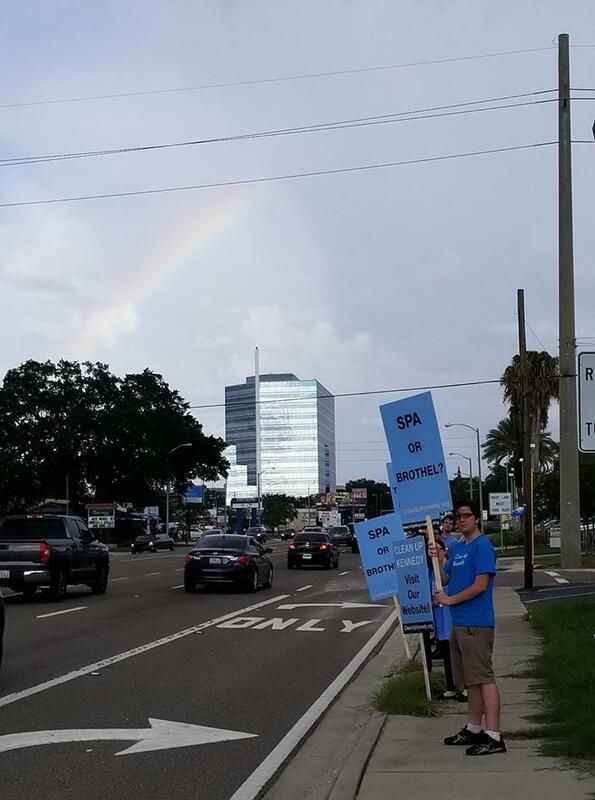 This is the first in a series of demonstrations to bring awareness to the people driving on Kennedy of what these places really are and how they can get involved in ending such businesses on our streets. Check out or Facebook Group for more updates on future demonstrations. Many drivers showed their support by honking their horns and waving, but a few people made rude gestures and yelled things like "I love my brothels!" and "these places are never going away!" I wish I was making that up. The group braved some light rain and the ever present threat of a full on Tampa afternoon downpour. Thanks so much to everyone who came out and we will do this again soon!